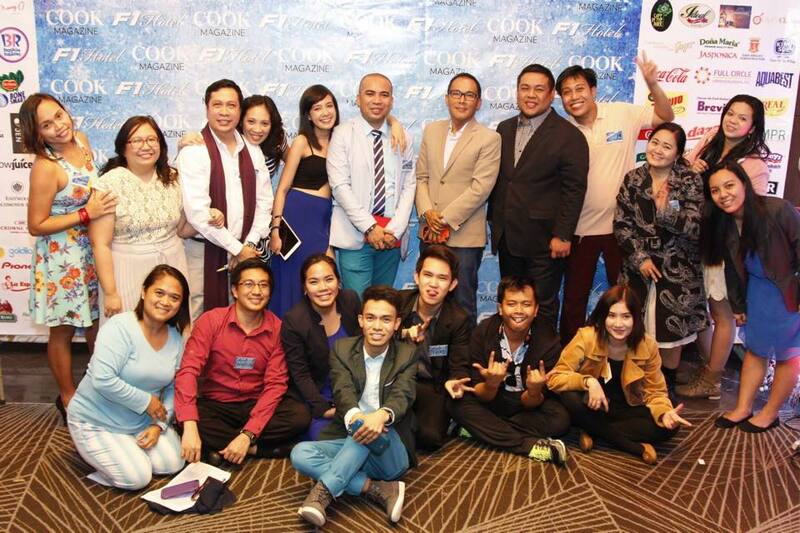 Being the oldest monthly culinary magazine in the Philippines, Cook Magazine continues to evolve and adapt to the interests and demands of our readers and supporters. Going beyond print, Cook Magazine has added other media in trying to reach more food lovers. Having a regular radio program, HomeCook sa DWIZ 882 Khz, partnering with and mounting events and trade shows, partnering with cooking shows like Cook Eat Right, UNTV Channel and now, through our improved website cook magazine.ph, we hope to expand our reach. On print, we continually work to improve and update the aesthetics of the magazine to attract a broader readership. Not only we are targeting traditional audiences like moms and home-cooks, but business professionals, food enthusiasts, chefs and the young ones as well including student chefs who are steadily increasing in number and may well be the most in demand course nowadays. Over the past year, we at Cook have added new members to our family. Our strengthen pastry and baking section features two chefs, namely Chef Jojo Cuesta Javier and Chef Edward Mateo, both specialists in cakes and pastry arts. We are also fortunate to have celebrity chefs in our monthly line-up : Ms. Nancy Reyes-Lumen our former editor-in-chief and host of Pinoy Foodie shown in GMA News TV, Ms. Sabrina Artadi, host of Sabrina’s Kitchen on Lifestyle Network, Chef Bruce Lim a Host of his own show entitled “The Boss” shown in Asian Food Channel, Chef Redj Baron from Cook Eat Right. Another section close to our hearts is COOK EATS written by our own Editor-in-Chief, Chef Dino Datu, a graduate of Le Cordon Bleu, London. We are pleased to be the only culinary magazine in the Philippines to have a chef as our Editor-in-Chief. Chef Dino Datu is also the section editor for BusinessMirror, Wine & Dine and Cook & Dine sections, and co-hosts HomeCook sa DWIZ 882Khz every Monday to Friday from 11:00am to 12noon. Cook Magazine, now going on its 15th year this April 2015, has a circulation of 150,000 nationwide and can be purchased in National Bookstore, Fully Booked, Booksale, Fisher Mall and any leading magazine stands. To celebrate 15 years of publication, Cook Magazine, along with our partners has constructed our very own studio kitchen where we can have our monthly photo shoot for the magazine, invite our advertisers and partners to have their cooking demonstrations and invite our readers, subscribers and friends to watch demonstrations. The Cook Kitchen Studio, conveniently located along EDSA Cubao, is another venue for continued culinary adventure for us and our readers and supporters.